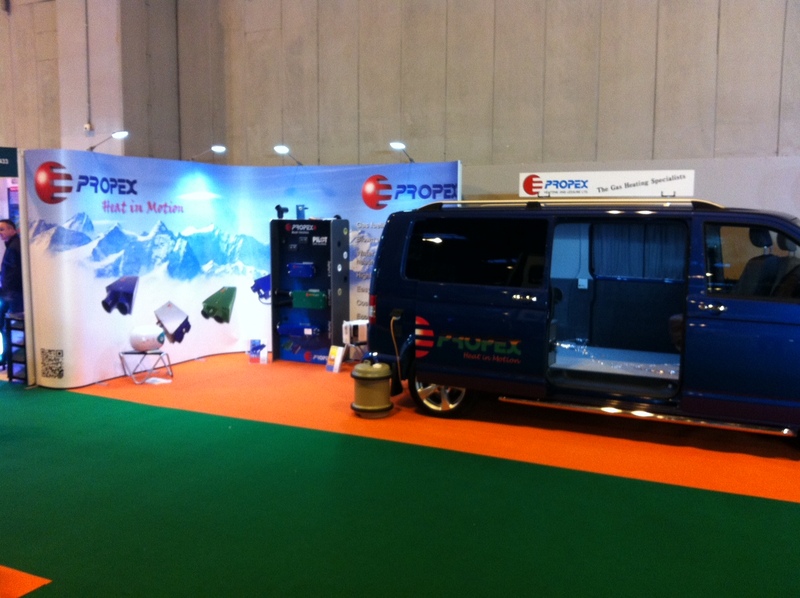 The Motorhome and Caravan Show will be back at the NEC again this year between 14th and the 19th October. As usual Propex will be attending and you will be able to find us on Stand 20.61. That is Hall 20, stand No.61. We will be exhibiting our Range of blown air gas heater and water storage heaters as well as underslung LPG vapour tanks. If all goes to plan we will also be presenting a very exciting new development that is the culmination of years of R&D and something the VW Van conversion market has been demanding for years …..